Local is lekker, and it is even more so when served on as many platforms as possible. 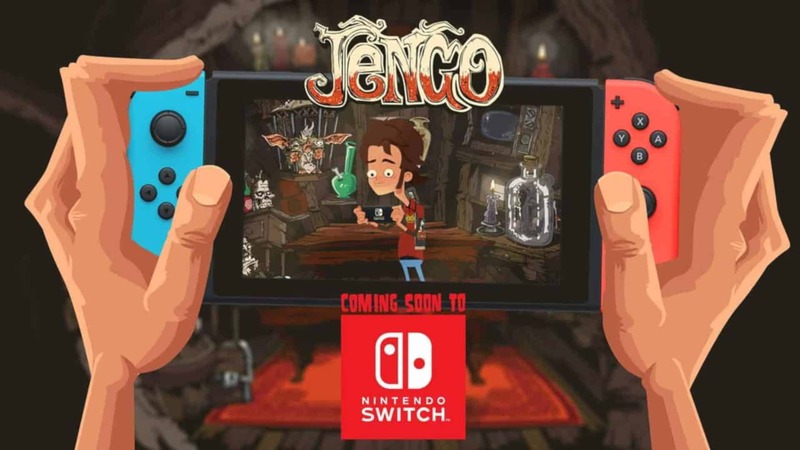 South African indie developer, Robot Wizard, has revealed that they will bring their point-and-click adventure game, Jengo to Nintendo Switch. Following its first success on crowdfunding platform, FIG, Robot Wizard revealed that the second phase would include bringing the game to Nintendo’s new handheld console. I think this is a perfect fit for the console considering classic point-and-click games have the uncanny ability to be paused and resumed at just about any point — perfect for a road trip or a visit to grandma’s. Jengo is destined to release. After only a week or so, Jengo managed to secure 25% of its crowdfunding goal on FIG. This effectively took Jengo out of FIG’s “backstage” phase and entered it into the official crowdfunding space, with more views and potential backers. Robot Wizard said that thanks to that milestone, publisher Playdius have agreed to bring Jengo to Nintendo Switch, as well as Microsoft Windows. Currently slated for a 2019 release, there is no way in telling how the Nintendo Switch announcement would alter the plans. Regardless of that fact, one thing is certain: the game seems wildly popular, and I personally cannot wait to see it become a huge success. 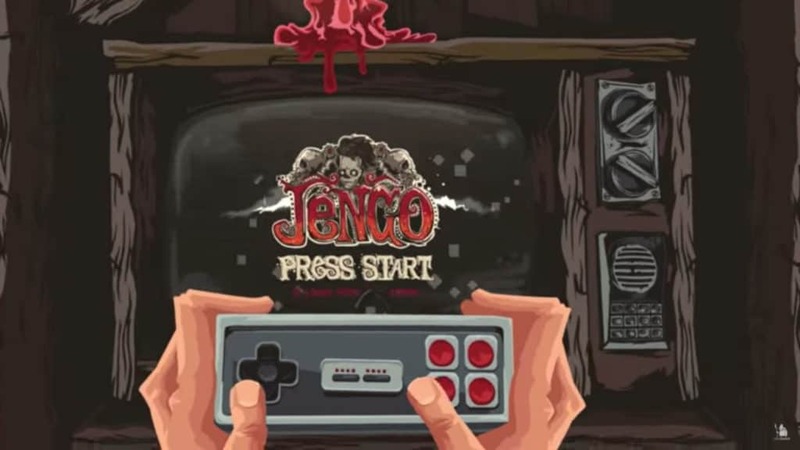 In case you do not know, Jengo is a tale about a gamer’s pursuit to find the ultimate video game. By doing his daily tasks, protagonist Jeff is sucked into a whole new world called the Pixelverse. There, he visits the town of Old Meta, where old gaming legends have come to reside. Literally. The game is filled with call backs and references to old gaming titles and classics, both lesser known and widely popular. You can meet the likeness of DOOMguy, a certain princess left in the dust after her plumbing saviour moved onto another, and even the likes of Metroid-style heroines. Not to mention man-eating plants and hot princes and paupers. Jengo is a truly wonderful title that everyone here at Vamers would love to see become a success. Not only because it is a local project, but also because point-and-click adventures seriously need a proper comeback. You can check it out, see what it is all about, and back it right here.